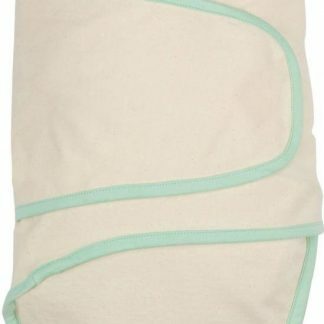 The Beige Miracle Blanket with Green Trim makes a wonderful baby shower gift and very effective at getting a fussy baby to calm down. This is the world’s most pediatrician recommended swaddling blanket and it is 100% effective at getting your yelling, fussy and colicky baby to sleep. 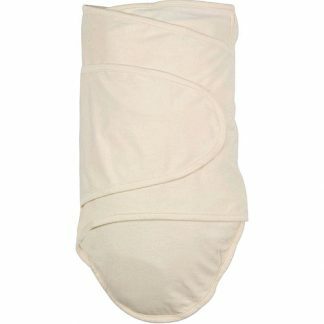 Guaranteed to stop colicky, crying babies, this snug swaddling blanket in handsome beige with its stylish green trim will make baby feel warm and secure. 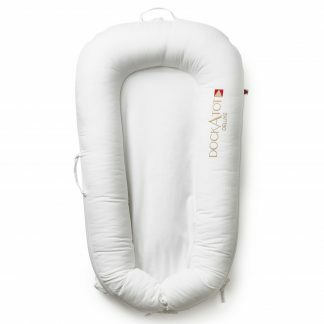 Guaranteed to ease fussiness in any baby and allow baby to sleep soundly and comfortable – or your money back! 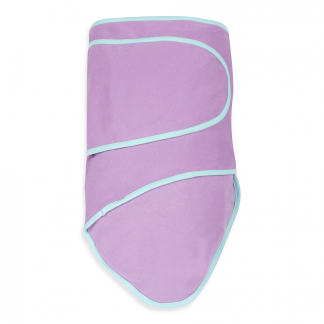 Made of a super soft cotton knit fabric that is breathable, the Miracle Blanket has stretchy fabric that absorbs your baby’s movements, but its snug enough that your baby can’t wiggle his way out of it. 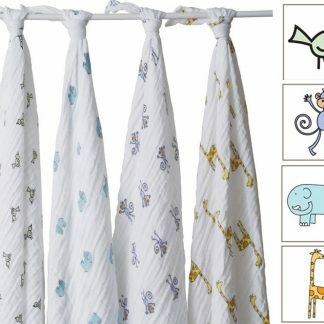 The high quality cotton fabric is very durable, so it stands up to multiple washings! 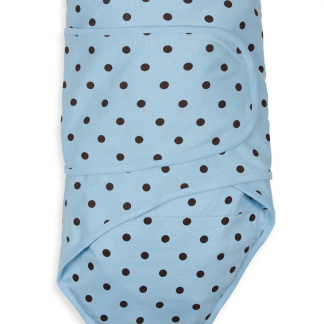 This swaddling blanket is the “cure” that you’ve been waiting for. Loved by celebrity babies, did you know that Kim Kardashian and Kanye West used the Miracle Blanket to help their baby, North West go to sleep in the first months of her life? Miracle Blanket guarantees 100% effectiveness and comes with lifetime guarantee against defects and damages. If you don’t love it, we will refund you your money! 100% satisfaction guaranteed! This is a must-have baby product! Your baby will sleep better, longer and won’t be as fussy when she wakes up, Which lets you take a breather, which makes both mom and baby happier! 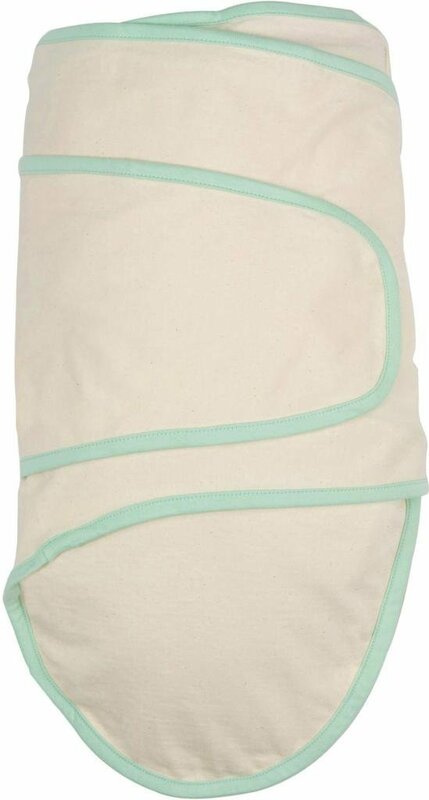 The Beige Miracle Blanket with Green Trim offers a handsome way to swaddle your little man. 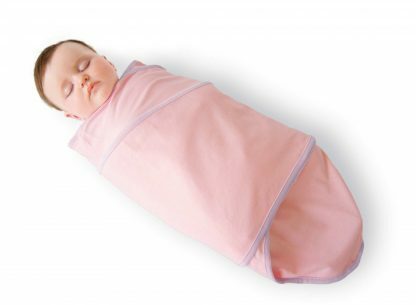 This is the world’s most pediatrician-recommend swaddle blanket, guaranteed to calm your crying and fussy baby and get him to sleep. 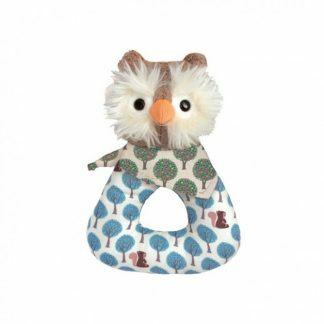 A must have for any new mom and it makes a thoughtful baby shower gift too. 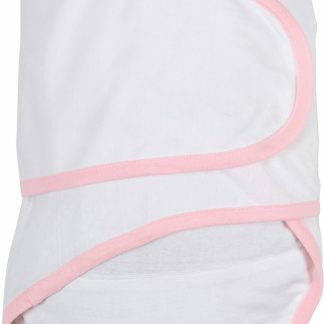 Help your baby sleep better than ever before with this 100% cotton knit Miracle Blanket, recommended by pediatricians and healthcare professions. 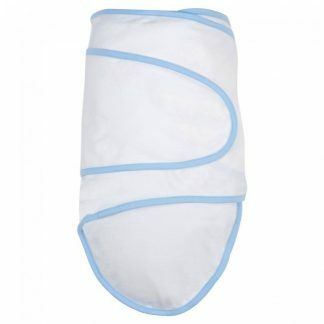 Easy to put on – you don’t have to be a swaddling expert with this, and it will help any fussy, yelling or colicky baby calm down and go to sleep. Babies sleep better on their backs with the Miracle Blanket in Beige with Green Trim. 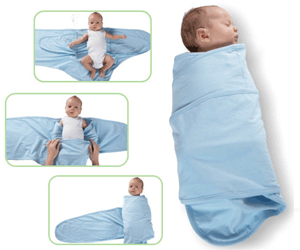 We recommend swaddling from birth until 14 weeks. 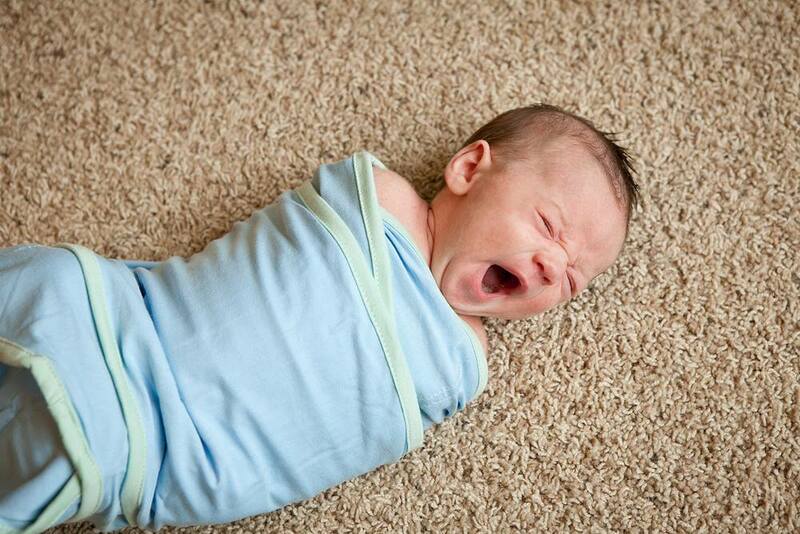 Stop using the Miracle Blanket or any swaddling products once your baby shows signs of being able to roll over. Please do not use this product or any other swaddling product with a car seat. Always use a baby car seat exactly the way the manufacturer recommends it! Step 1: First, lay this swaddling blanket on a flat surface. 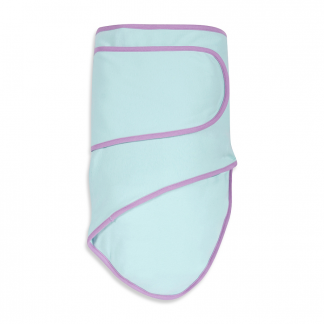 Make sure the foot pouch of the swaddling blanket is at the bottom, near baby’s feet. 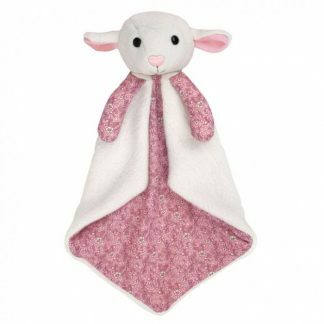 Lay your baby between the arm flaps with the top of her shoulders just slightly above the blanket. Step 3: Pull the foot pocket of the blanket over your baby’s feet. If your baby’s feet don’t reach the foot pocket yet, don’t worry. 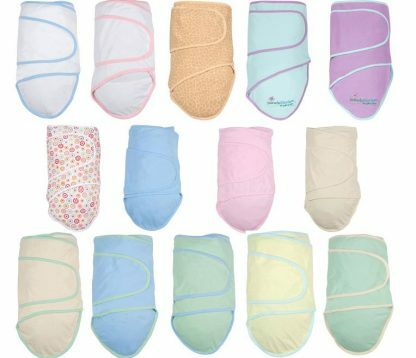 For smaller babies, whose feet can’t fit in the foot pocket just yet, you can fold up the foot pocket so your baby’s feet touch the bottom of the wrap. Next, it’s time for the swaddling part! 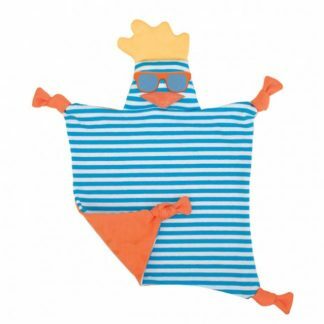 Step 4: Fold the right side of the Miracle Blanket over your baby’s tummy and tuck it under the left arm pit (the baby’s right side). Step 5: Wrap the left side of the blanket over the top of your baby’s tummy and all the way around. Pull the blanket snug so your baby can’t get out of it.